Naim Audiophile 4 Pin Din to Dual RCA Lead. Pre or Power Amp. 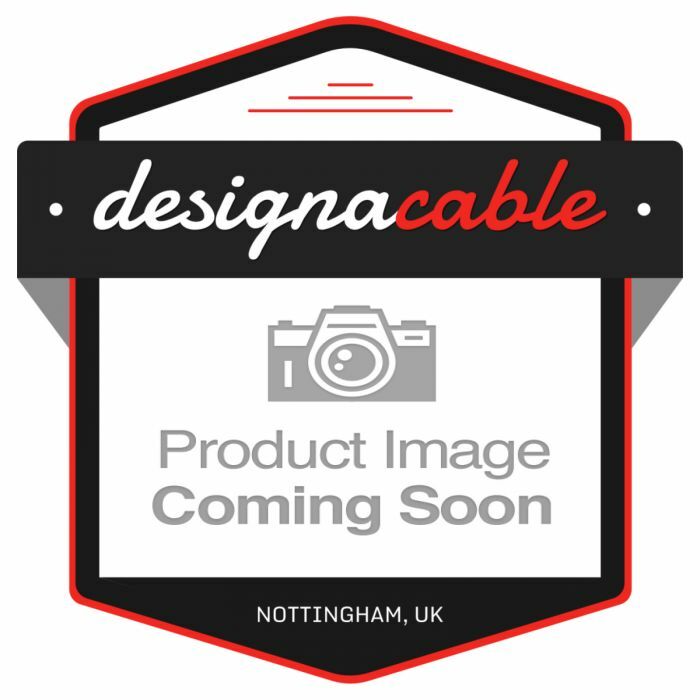 Mogami 2965 Cable.